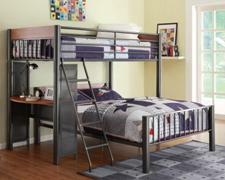 Add some new color and style to your children's bedroom with our bunk bed selections. 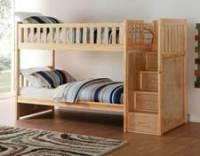 We carry a great selection of bunk beds: Choose from twin over twin, twin over full or loft bunk beds. 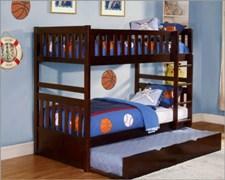 We have the bunk beds your children desire and parents want, at our everyday low prices! 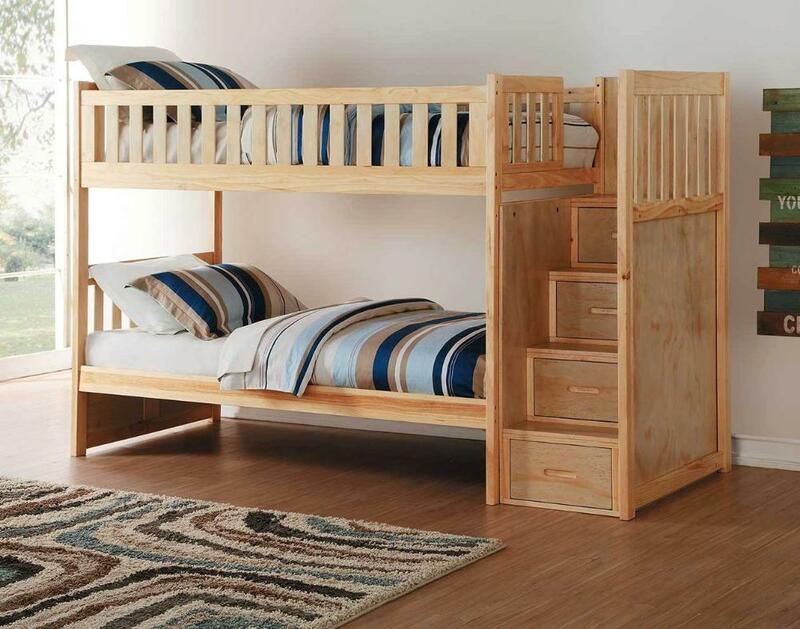 Choose the style that's best for your children's bedroom from our variety of bunk beds furniture: Modern, classic, functional and durable. 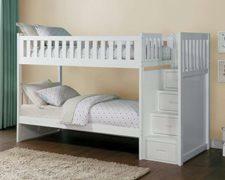 Durable materials like solid wood and metal, allow our furniture to withstand everyday wear and tear!